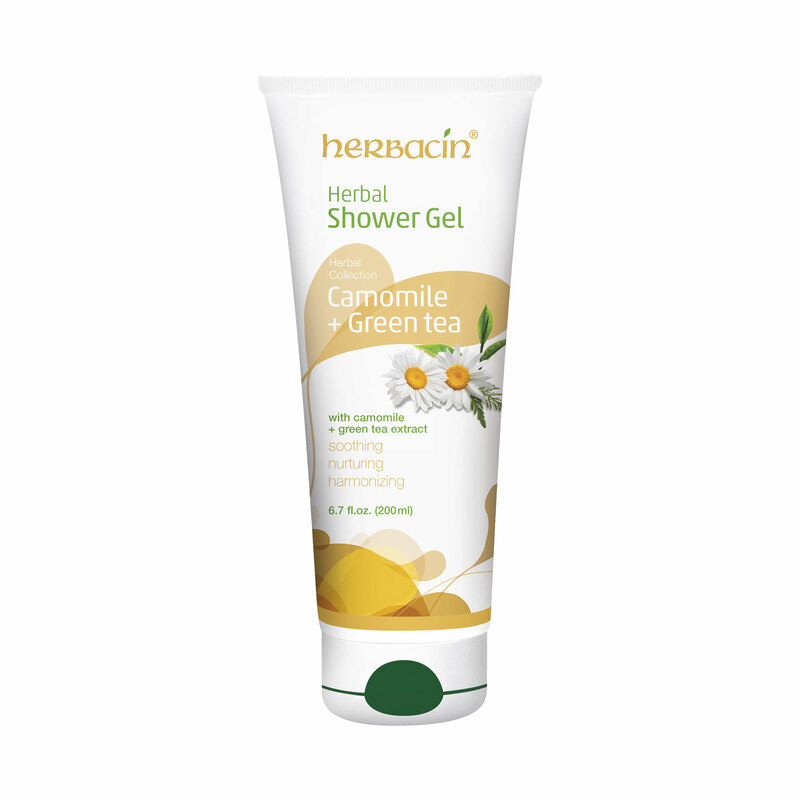 Experience a wonderfully soothing shower with intense moisture and long-lasting protection for the entire day. anti-bacterial benefits. Experience a wonderfully soothing shower as your skin enjoys intense moisture and long-lasting protection for the entire day.